MUSICAL EVENT OF THE YEAR IS THIS SATURDAY! 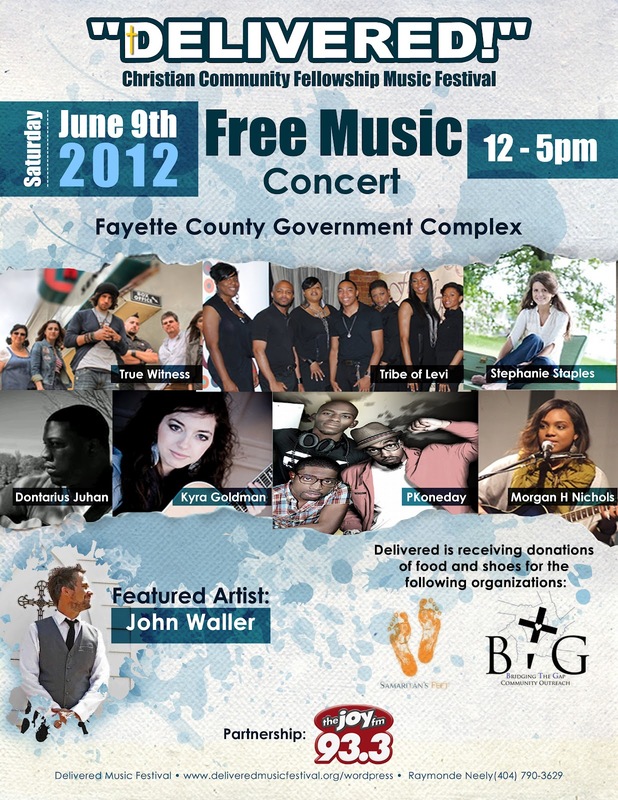 The First Annual “Delivered!” Music Festival is this Saturday, June 9, from 12 noon to 5:00 PM. You do not want to miss this concert! !